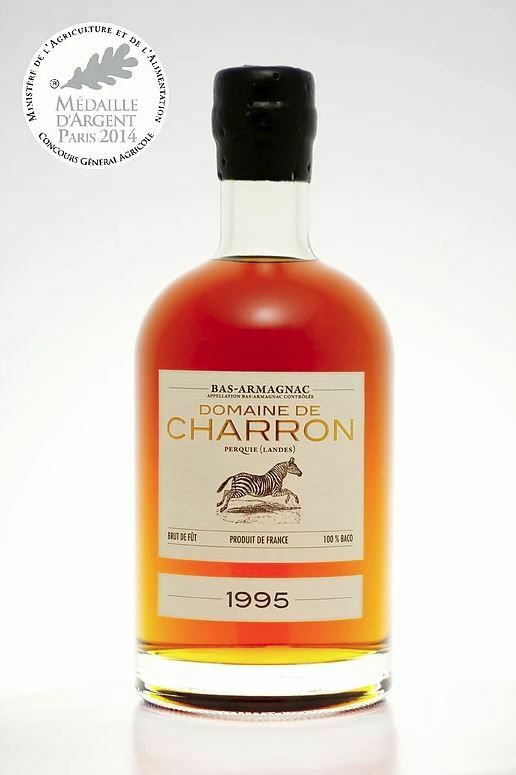 The nose is elegant and very expressive, with a subtle blend of fresh apricot and mirabelle plum, with a spicy end. The mouth is vivacious, pleasantly fresh. The spices (cinnamon, with a hint of vanilla) dominate the stone fruit undertones. The brandy is perfectly balanced and the alcohol is well integrated. The finish is long-lasting, with rancio and cooked prune flavors.